The Computer Church: The 73 Magazine #172 January 1975. 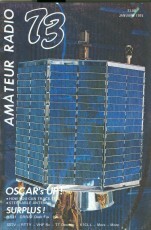 Amateur Radio magazine 73, issue #172. 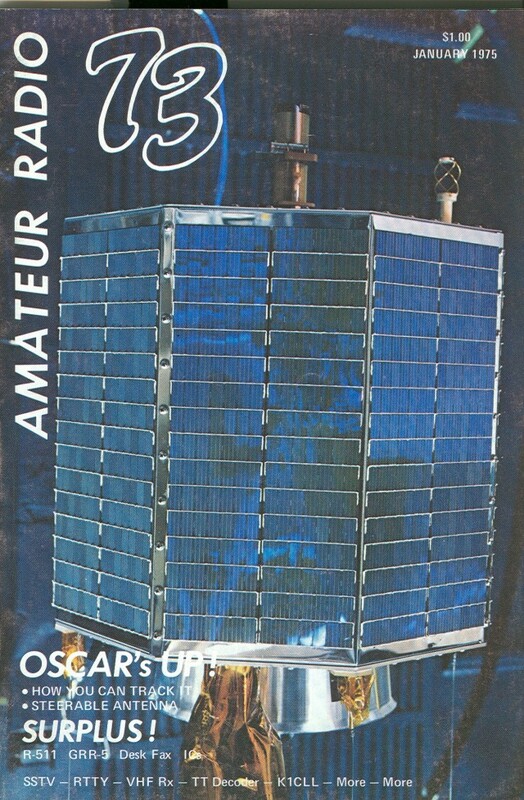 A classified ad on page 117 talks about how their bi-weekly Hotline report's mid-November issue had "a Godbout ad for some of the newest and most fantastic computer ICs... the first place ever advertised! It is possible to build an $8000-type computer with these new and incredible chips." Yes, Godbout, as in Bill Godbout. 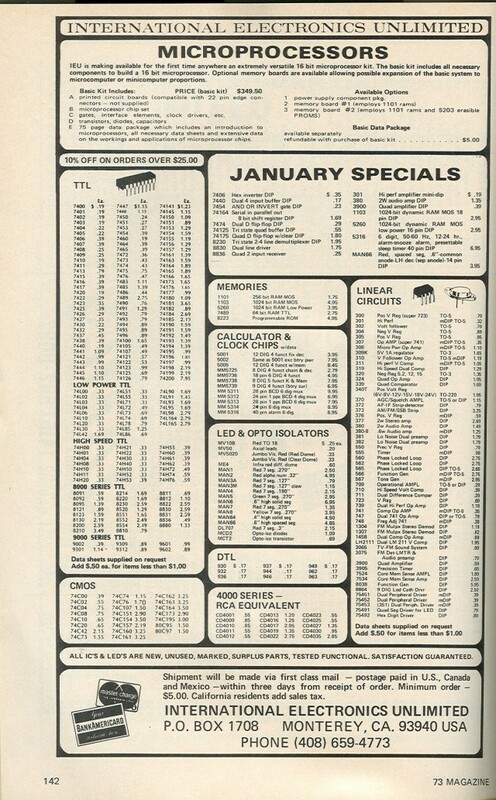 In this issue of 73, a simple Godbout Electronics 2-page Happy New Year spread is on pages 150 and 151. 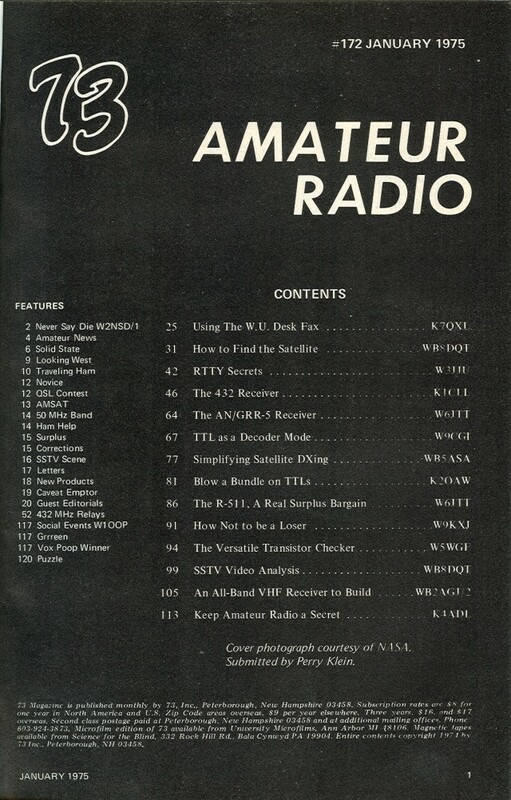 Other notable tidbits from this magazine is an ad from RGS Electronics, featuring an 008A microcomputer kit (8008 CPU, 1024x8 expandable memory, schematic, programming instructions, all ICs and parts except cabinet fuses, and hardware) for only $375. Another ad from International Electronics Unlimited says "IEU is making available for the first time anywhere an extremely versatile 16 bit microprocessor kit." The kit includes the circuit boards, chip set, gates and some other components, and a packet of instructions for $349.50.